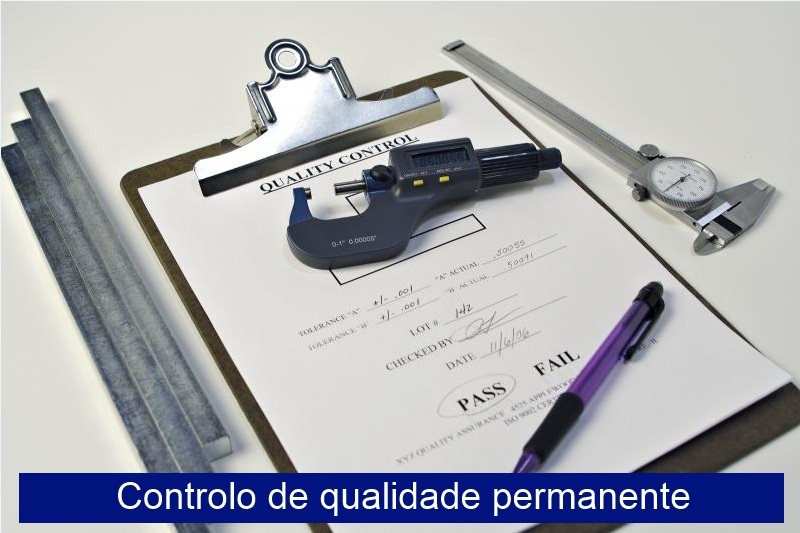 Fernando Queirós, Lda is a company where improving eficiency, quality control and production systems are the main objectives. This missions is a share responsability in all the organization of the company and its workers. With a costumer oriented philosofy, the purchase for the improvement in the human resources capabilities and in th machinery used is continous giving us the possibility to find solutions for all the challanges the current markets presents. GRALUX is our trade mark, and our products nowadays are a simbol of quality and trust in many different markets apart from the Portuguese such as Spain, France, Germany, Belgium, United Kingdom, Morocos, Tunisia, Argelie, Mozambique, Lebanon, Angola, Cape Vert, Lybia, Kenya and so many others. Since 2010 we got the Quality Certification NP EN ISO9001:2008 para a Production, Development and Trade of Home Appliances, Gas Products for Domestic Use and Gas Products for Non Domestic Use (see here). We also have the CE Certificate to allow the company for the production of Gas Prodcuts (see here). 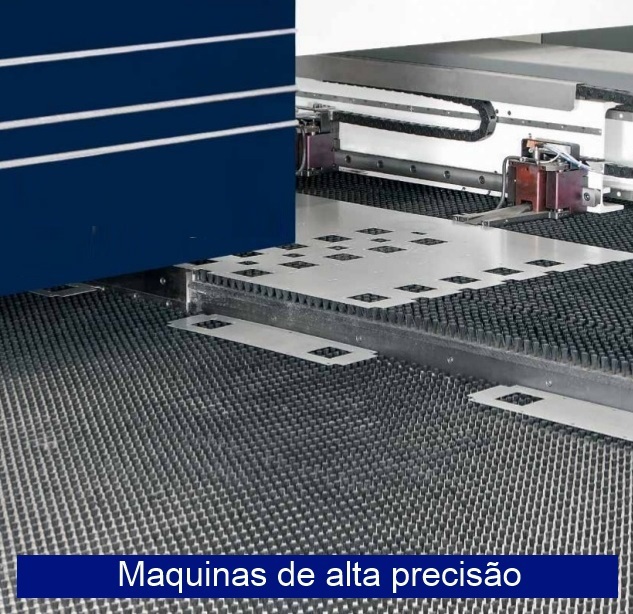 All the sonsulting services taking place in the company are supported by the FEDER program in the range of "Programa Operacional Regional do Norte, ao abrigo do Sistema de Incentivos à Qualificação e Internacionalização de PME, tipologia Vale inovação", with the cooperatin of IDITE MINHO.